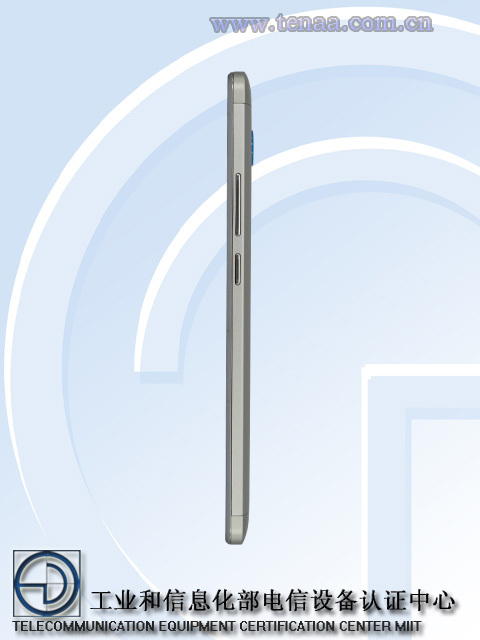 Unannounced ZTE N937st smartphone gets TENAA approval. 5.5 inch budget smartphone at sight. 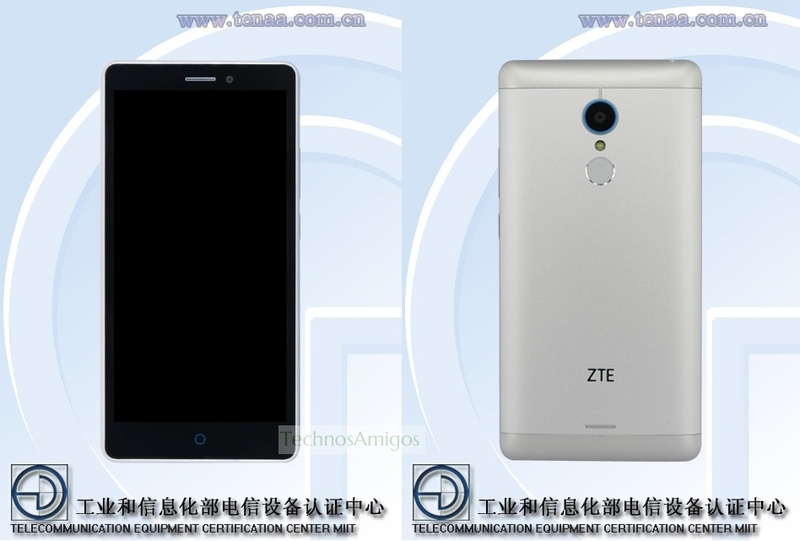 It looks like that ZTE is getting ready for a new smartphone as ZTE N937st gets TENAA. Once the smartphone is TENAA, it definitely goes on for sale in China, until and less OEM pulls out. 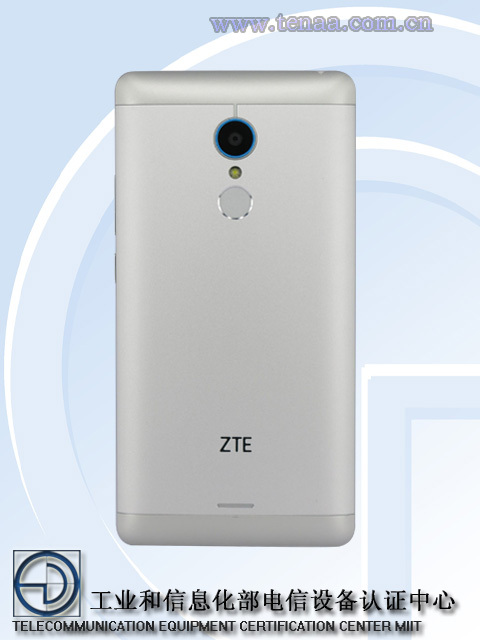 ZTE N937st might not be the final name of the device or it may just be model number of it. When we look at ZTE N937st specs, we find that it resembles almost similar to that of Blade D Lux, launched by ZTE last month in Singapore and Vietnam costing $173. Both phone have 5.5 inch HD IPS display with 2.5D glass display, runs on Android 5.1 LOllipop and has 16 GB internal memory. The ZTE N937st will be powered with Octa Core processor [chipset unknown yet] with 2 GB RAM and will have downgraded 8 mega pixel rear camera, 5 mega pixel front facing camera. So definitely the intention is pretty clear – bring 5.5 inch smartphone at a price of close to $120. Let’s see how ZTE goes with N937st smartphone.